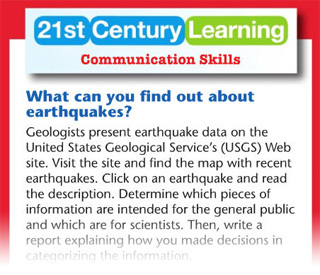 Each chapter in Earth Sciencebegins with an activity geared toward developing one or more 21st century skills. All of these activities task students to capture what they are learning in biology class and apply the knowledge to solving real-life problemsin order to encourage productive, thoughtful members of the 21st century world. A Pearson exclusive - is the most robust interactive lab available. 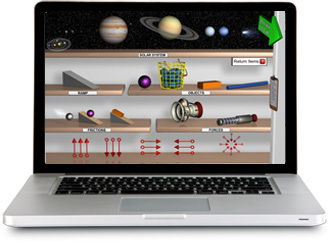 Now available with even more teaching and assessment tools! Our proven formula for reading success addresses skills before during, and after every lesson. 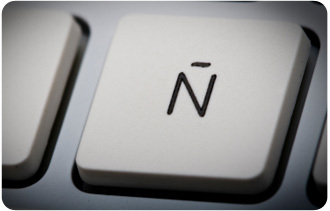 Now available with key Spanish resources! The Spainish Guided Reading and Study Workbook and the Spanish Chapter Tests help you address the needs of today's diverse student population.